The nine galleries at OCAD University exhibit art, design, and digital media work by students, and internationally renowned professional artists, designers and researchers. 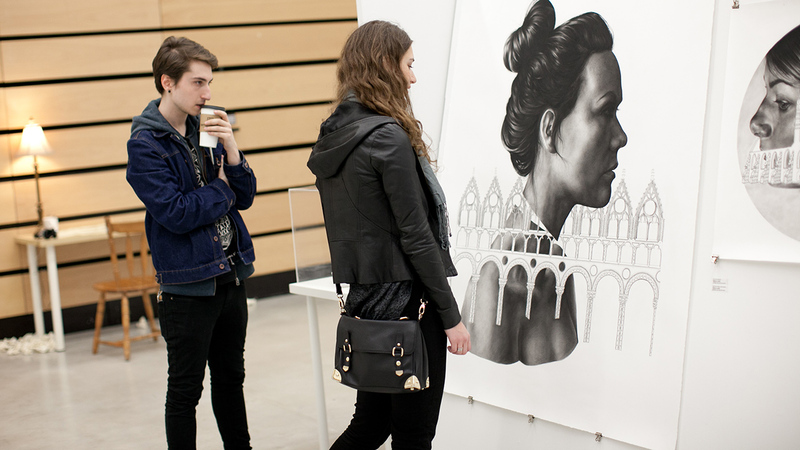 99th annual GradEx, May 2, 2014. Photo by Christina Gapic. The nine galleries at OCAD University exhibit art, design and digital media work by students and internationally renowned professional artists, designers and researchers. 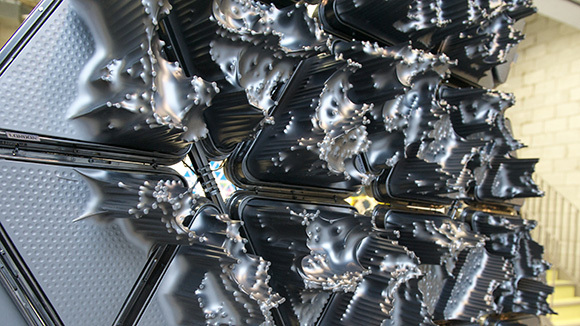 Our exhibitions provoke critical cultural conversations and champion cross-disciplinary practice, collaboration and integration of emerging technologies. 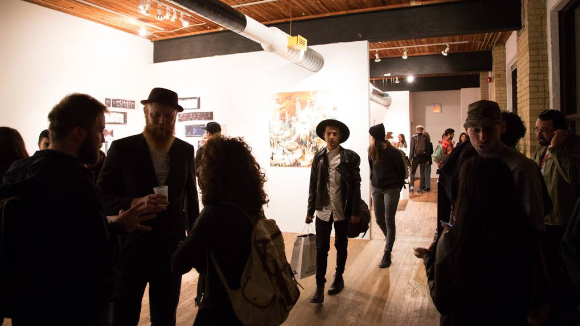 While the Galleries System is made up of galleries with distinct mandates, they are unified in their commitment to exhibiting innovative works to interact with the Toronto public and OCAD U communities. 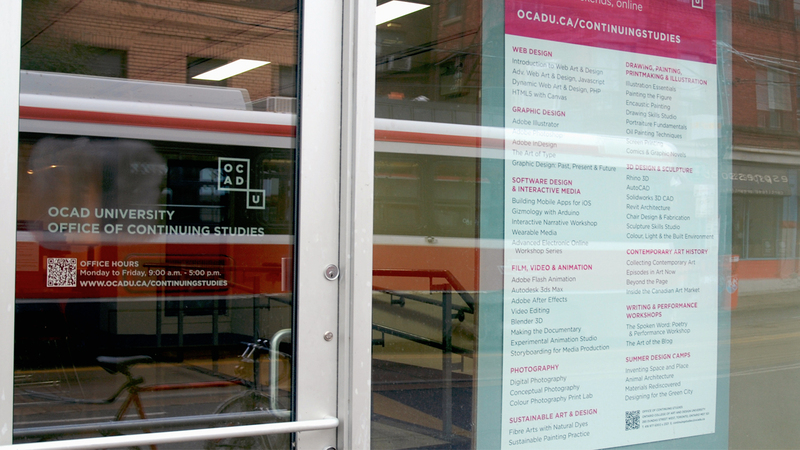 Visit each gallery’s webpage below for more information, or contact galleries@ocadu.ca. 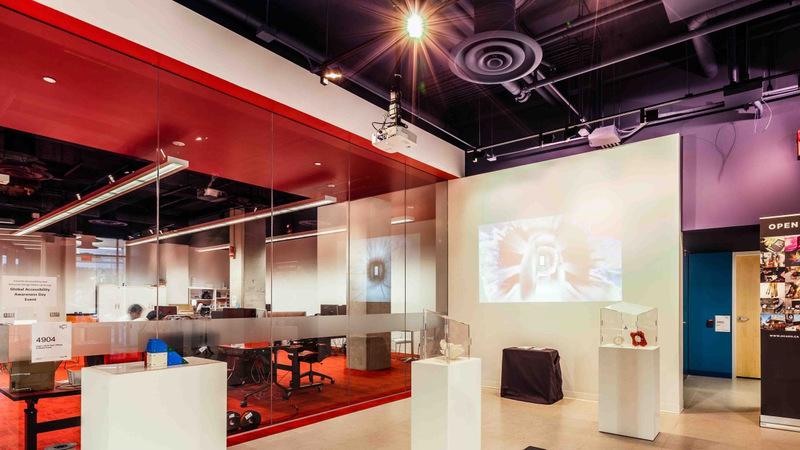 Onsite Gallery, OCAD University’s public gallery and experimental curatorial platform for art, design and digital media, fosters social and cultural transformations. 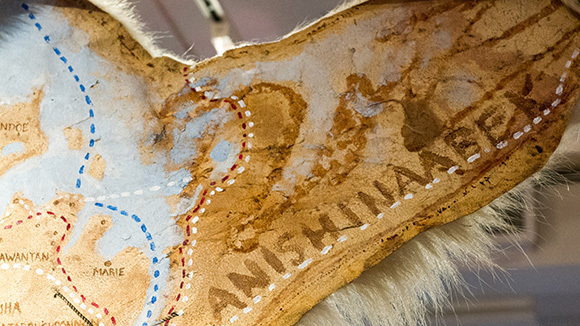 The OCAD U Ignite Gallery serves the campus community including students, alumni, staff and faculty. 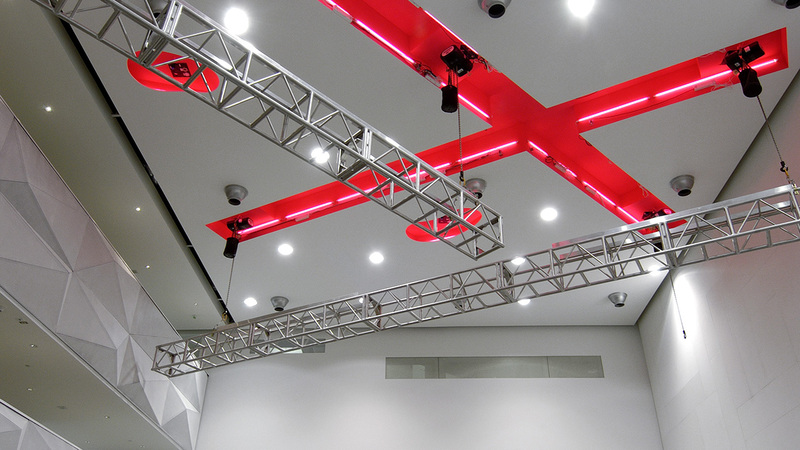 The gallery showcases in-house talent, provides professional practice training and serves as an on-campus social space. 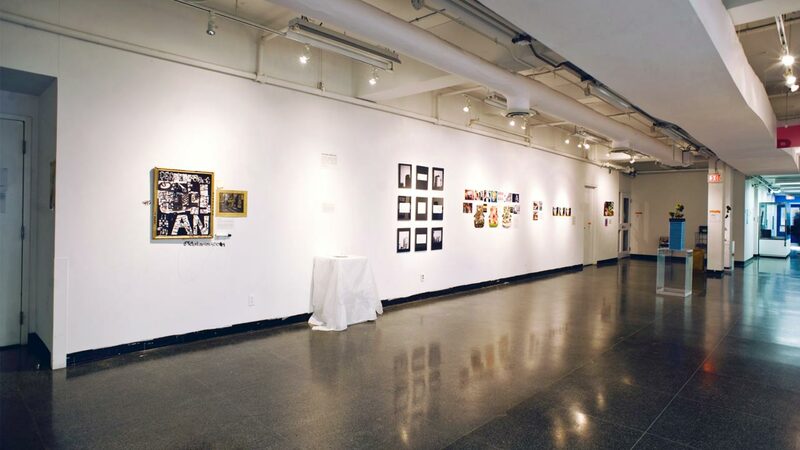 The Graduate Gallery is available for use by OCAD U graduate students and graduate faculty. Priority is given to graduate student exhibitions, research and teaching during September to December and January to May. and to thesis research and/or faculty-led research May to August. The Continuing Studies Gallery explores diverse themes and narratives in a variety of mediums from current and past Continuing Studies students and faculty at OCAD University. The Anniversary Gallery celebrates The Sharp Centre for Design, a landmark expansion of OCAD University — allowing for an even more vibrant gathering of creativity. The Learning Zone is an active space, often hosting workshops, drop-in services, exhibition receptions, book launches, art supply swaps, and much more. 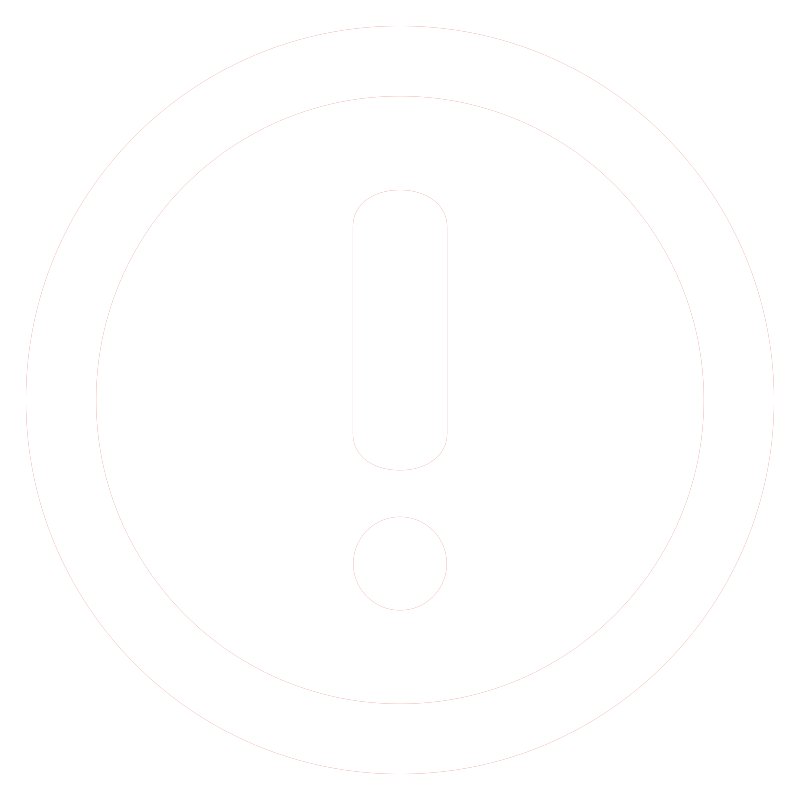 Information on how to submit to the various galleries at OCAD.